Celebrating the music of one of the biggest festivals in the 60's, Damien Lovelock has put together the best and most influential songs from the bands of the era that had the greatest impact on the Festival. 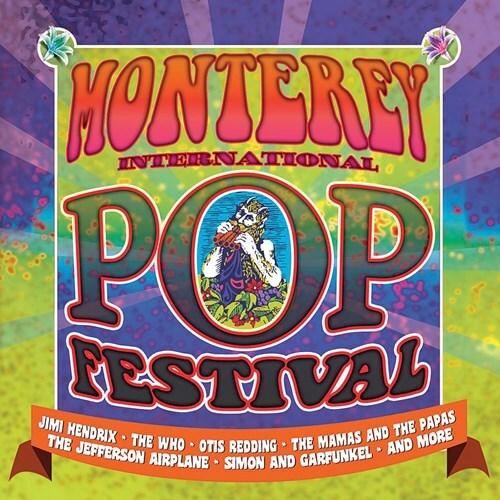 The Monterey Pop Festivals was a 3 day concert held on the 16th June to the 18th June in 1967. The 7000 capacity was eclipsed threefold, as the Festival took off and became a huge watershed for the counter culture just like Woodstock that happened 2 years later. The festival is remembered for appearances from Jimi Hendrix, The Who, Janis Joplin, Otis Redding, Mammas and Pappas, Jefferson Airplane and many more. The festival became known as having sown the seeds of the Summer Of Love which would make a historical mark for more generations.